With the Iron’s injury crisis on a seemingly never-ending march, it certainly wasn’t good news when Eddie Nolan was another name being added to the treatment table waiting list, and missing the game against Brentford on Saturday. The versatile defender has previously been invaluable for the Iron this season: having bounced back from the disappointment of last season’s relegation, (and a patchy season personally), with a string of extremely impressive performances. He has been particularly valuable since owing to all the injuries, he is the one man who fans and managers alike would be comfortable seeing anywhere across the back 4. The definition of versatility. Eddie was missing from Griffin Park having suffered a calf injury only a couple of days prior to the Saturday clash in West London. He can consider himself especially unlucky considering that it was suffered during the usually simple activity of walking up some stairs to grab some lunch at Scunthorpe’s training ground. It can’t be long before the Iron find themselves forced into further acquisitions in the transfer market, or drafting in those old war-horses Alan Knill & Chris Brass into the backline once more. Even though Knilly laughed this off when admitting ‘Brassy’ was quite up for the idea! This was despite the Iron ending up with no registered full-backs on the pitch come the end, with Garry Thompson filling in at right-back & Sam Togwell at Left-back. The pair did a simply excellent job against the Bees on Saturday, but they’re not the long-term solution there, (we want them in their positions! ), and everybody – including themselves, knows this. “We’re very hopeful Eddie’s going to be back on Saturday, but if he isn’t we’re going to have to reshuffle again. “Togs has been playing out of position, doing a job. “When we lost Eddie we had to put Wrighty at left-back, which isn’t really his position, but he did quite well until the sending off. “We just seem to be losing one or two players all the time, whether it be through injury or sending off. “It’s been a disrupted team since the start of the season. 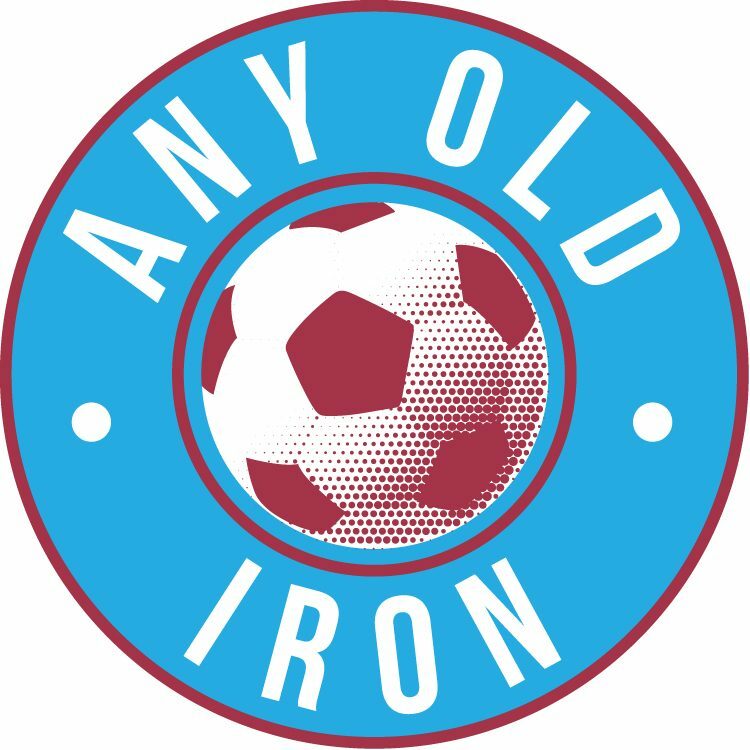 The Iron had hoped to arrange a friendly match behind closed doors this week in a bid to give the likes of Byrne and Michael Collins, who been sidelined with tendonitis, some game time. So for the Iron’s sake let’s hope that Eddie, and as many of the defenders, especially since Andy Wright will be suspended for the MK Dons game – will be back in the side, and at their best as soon as possible or sooner!